All of this sitting on a nice matching tandem axle MasterCraft trailer with 18' wheels. Fresh trade in for a 2018 Centurion Ri 257. Hurry, won't last. Call text or e-mail today! 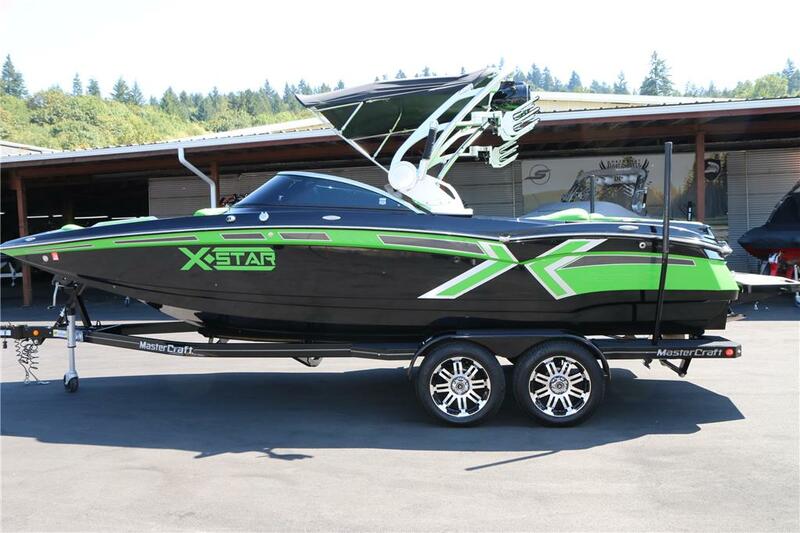 I am interested in your 2013 MasterCraft X-Star and would like more information. Please let me know. Thank you!